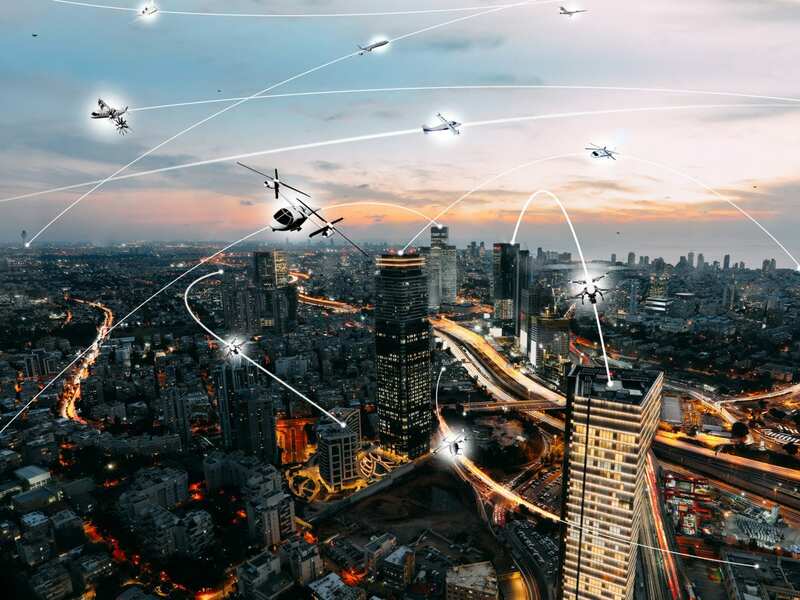 NASA is searching for industry partners as it moves toward the first agency demonstration of Urban Air Mobility Grand Challenge, or GC-1, in late 2020, according to an Oct. 15 Federal Business Opportunities notice. 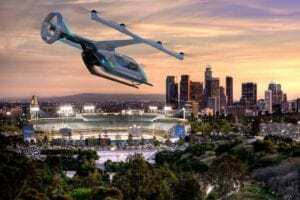 The NASA Aeronautics Research Mission Directorate (ARMD) said that urban air mobility (UAM) "is emerging as one of the most exciting frontiers in aviation history, and the UAM ecosystem and its associated technologies are likely to be among the most complex aviation has ever seen." 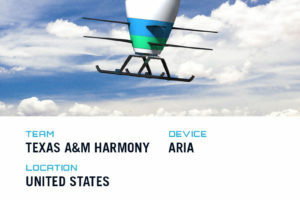 "The ARMD UAM vision is to revolutionize mobility around metropolitan areas by enabling a safe, efficient, convenient, affordable, environmentally friendly and accessible air transport system," according to the FBO. "NASA is committed to working with the emerging UAM community to identify and address the key challenges ahead." NASA plans to host a UAM Grand Challenge industry day in Seattle on Nov. 1 to 2. 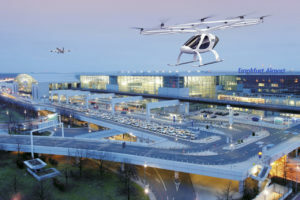 "GC-1 is anticipated to challenge industry and other community participants to address foundational issues related to UAM vehicle design readiness and robustness for UAM operations," according to the FBO notice. 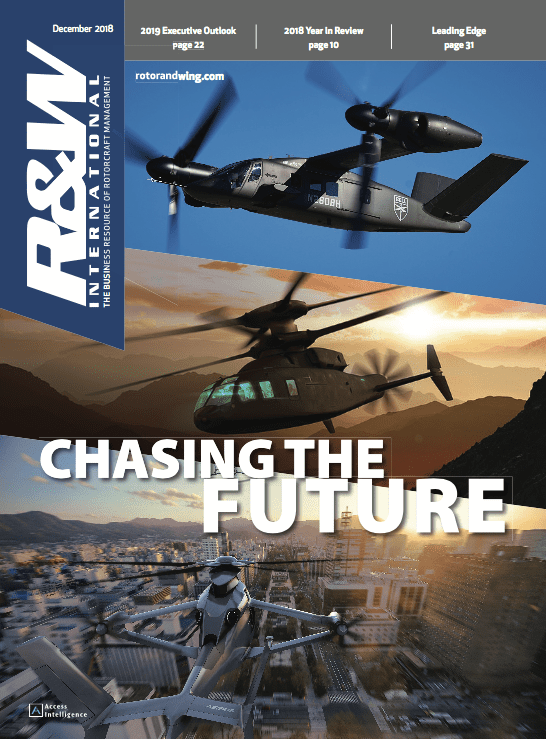 "Following GC-1, future challenges in this series are anticipated to address key safety and integration barriers across the UAM ecosystem while also emphasizing critical operational challenges, such as commercial viability and public confidence in UAM operations around populated areas." 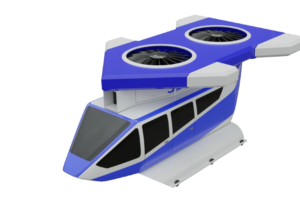 For GC-1, developers should provide air vehicles that have a payload capacity of at least one person, but such vehicles could be unmanned and sub-scale, NASA said. "Societal integration and acceptance of UAM operations including public acceptance, supporting infrastructure, operational integration, and the local regulatory environment are of paramount importance for UAM to be realized," according to the NASA FBO notice. "The UAM Grand Challenge has potential to include and showcase many mutually beneficial activities. 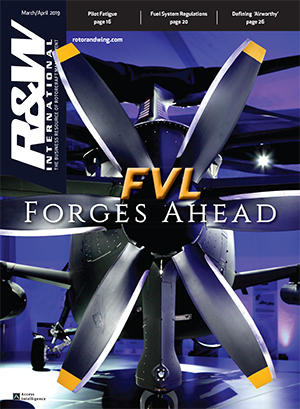 Examples might include infrastructure concepts such as UAM ports (i.e., vertiports, skyports, heliports, etc.) 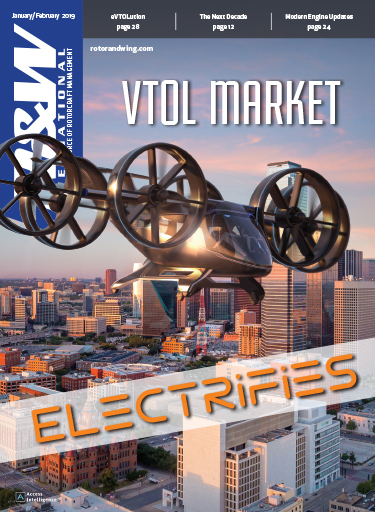 and charging stations being provided by partners, a public outreach campaign targeted at public confidence and acceptance, a strategic partnership with standards and operational organizations, local regulators' assessment of local regulations, and demonstrations of capabilities and benefits of future Smart Cities." 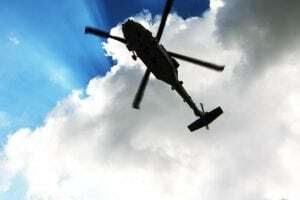 Rotorcrat Report: Four Rotors Afloat?